What are the best ways to make money online? That’s the million dollar question these days, so let’s take a look at some real-life examples and industry trends. As with any decision in life, it’s best to “get the facts.” There are pros and cons for each, and the debate of Affiliate Marketing vs. Network Marketing will continue to burn on. With this information, however, you’ll be able to decide which is, for you, the best way to make money online. For the 17-minute video (mentioned in the video above) on how affiliate marketing works, what’s involved, and how to get started, click HERE. Let’s break it down further and start by looking at Network Marketing. It’s an industry we have been part of for a while now. We’ve seen a lot and learned a lot. We know for sure that you need to be 110% sold on your opportunity and crystal clear on how it will benefit your target market. While we love Network Marketing, we know not everyone is cut out for success. Network marketing is the best way to make money online if you’re a real people person. There are plenty of introverts who succeed in this industry, but we have to be honest here. The name alone suggests interaction with people — “Network” Marketing. You will need to talk to a lot of people. It’s a relationship business. People will buy from you once they know, like, and trust you. Network Marketing is also the best way to make money online if you have time and patience to grow. Young people like millennials are rocking this business because they have time to build. It may take 3-5 years to show profit, but the slow, steady growth will also provide for reliable residual wealth long term. For those of us a little more seasoned, we may want to be on the fast track; so we are looking for other options. Finally, if you don’t want to have to handle keeping an inventory, be super techy, or do customer service, the Network Marketing option can be the best way to make money online for you. Many opportunities require to pay an up-front investment to join a company, purchase products, pay for monthly auto-ship, etc. You may find it takes a lot of time to get your business off the ground because there is a huge learning curve – especially if you are new to the industry. To make a go of Network Marketing, you need to get good at building relationships. That can take time. 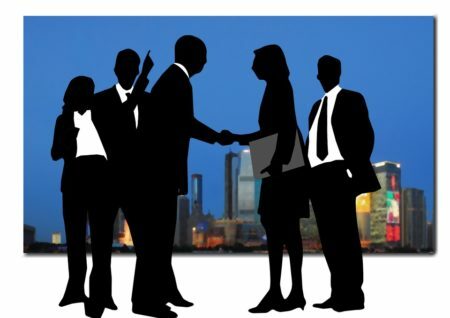 Not only are you looking for customers, you are looking for other business builders. Once you start growing a team of other network marketers, you need to look at team building exercises so that they don’t all fly the coop if some other great opportunity catches their eye. That’s one of the things we noticed about this profession. There are a lot of opportunities, and many times people will try one, and then try another, and it’s like playing hopscotch. The sad thing is, they may blame the company for their lack of success, when it is probably more likely the lack of good training or support they received. It’s like any relationship. You take your baggage with you. If you have unresolved issues in one relationship and then make a new friend, that “baggage” can often drive a wedge between you and your new friend. Likewise, in business, if you don’t get good at your people skills and marketing strategies in one company, changing companies will not be the answer. Network Marketing may not be the right fit for you, and that’s okay. Sadly, we have seen a high percentage of people who drop out and just give up, many right before the big breakthrough was likely to happen. Why does this happen? Unrealistic expectations. We may be promised the moon when we join a Network Marketing company. When we don’t see the results we want in the time we expected, we give up. Don’t let that happen to you. There may be another way. Congratulations! 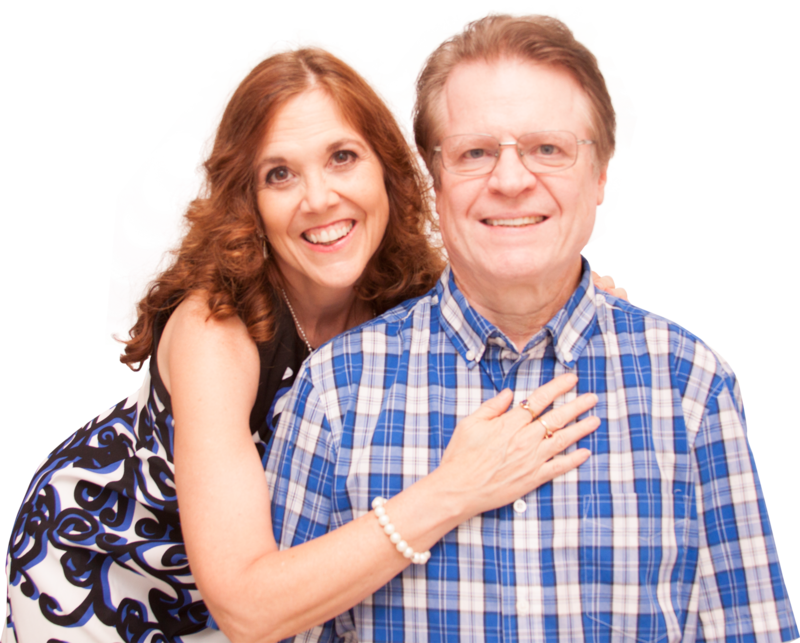 You have made a commitment to make your home business work. 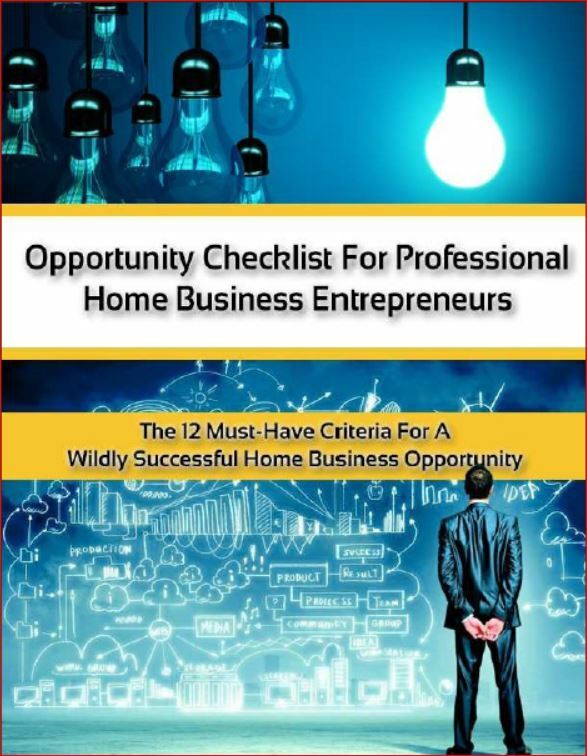 You’ve seen the brilliance of this industry and want to learn how to build a profitable business from home. Those who are succeeding in either Network Marketing or Affiliate Marketing are the ones who stick it out. The ones who see the vision. The ones who invest in themselves and their education. It requires both time and money to learn the cold-market recruiting skills necessary to become top-producers. Our warm market (friends and family) will run out, and probably have already “ran away!” As marketers, we need to get proficient in finding and connecting with people we don’t know. These are the people who need what we are offering. We have a solution for them, and that is why we are in business in the first place. Right? Be careful out there – there are new opportunities popping up almost every day – each one promising to be the “next big thing”, having the best “timing”, or being the best “ground-floor opportunity” with their huge “pre-launch”, etc… We’ve seen it all. We’ve also seen companies go out of business, change their compensation plan, etc. It’s frightening. Sometimes I just want to bury my head in the sand. Struggling business owners will often jump ship, top distributors will want better positioning. We all want success. We all want to help more people. How do we get that job done? If you were like us, you just want something simple and profitable that you can start right NOW and make money ASAP…keep reading, there may be a good solution for you. But we’ve talked about Network Marketing, the two most popular directions most entrepreneurs go would be Affiliate Marketing vs. Network Marketing. So what’s the difference? You carry no inventory, no shipping, no employees. You make your money up-front (you put in the work now and get paid). This is a great option for people who need some income sooner rather than later. Sales and conversions are easier because you don’t have the “pyramid scheme” objection. You can automate the system and not have to have face to face communication to close the deal (that’s leverage!!!). 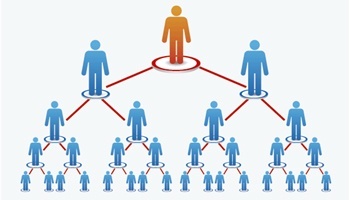 It’s not another “MLM” to compete with your existing network marketing opportunity. 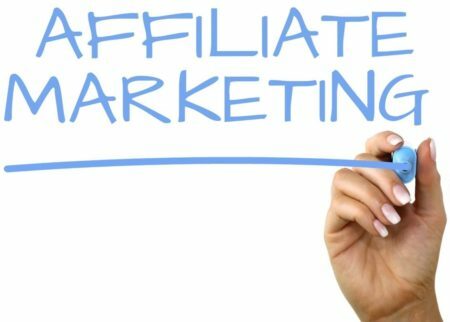 What’s Next for You: Affiliate Marketing vs. Network Marketing? So what’s the best way to make money online for you? 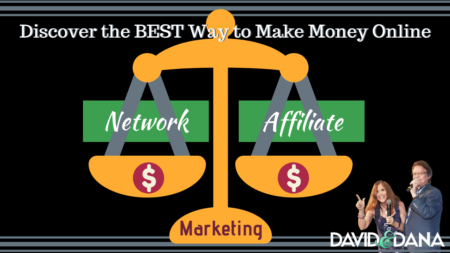 Thinking of the alternatives Affiliate Marketing vs. Network Marketing – which fits your personality better? For us, the answer is simply “YES.” You can do both Network Marketing and Affiliate Marketing, and we do. We use Affiliate Marketing to make money up front while we build our Network Marketing business for long-term residual income. We'd be glad to talk with you about either. We’ve also got a short training video on how affiliate marketing works, what’s involved, and how to get started. To learn more, click HERE. It’s a short video, only about 17 minutes, but it will show you what’s possible in a very short amount of time, and in most cases, by putting in less effort than you do with Network Marketing. It’s also a great story: How did a broke, 9th grade drop out turn his life around? Check it out HERE. We hope you got some great value out of this article and the information we shared. We are truly dedicated to your success! Please Like, share, and comment below. It’d be great if you’d give us some feedback! Great article. I think anybody who’s building a team should definitely take their business online. They can reach a larger audience, reach the right audience, & easily supplement their network marketing income with affiliate income! Thanks, Jason! Always glad to be of service! Any discussion about network marketing is incomplete without discussion of the risks. There is so much scandal around these schemes that they are now required to have Compensation Plans and declare statistics. Two have been closed down in 2018 by the FTC in USA. One of the appalling statistics is that only the top 3% ever earn any money, 97% never see their money back. There are certainly risks as you point out. While some very legitimate MLMs exist that I would not call “schemes,” I appreciate the FTCs vigilance to close down those that are. Thanks for your observations.